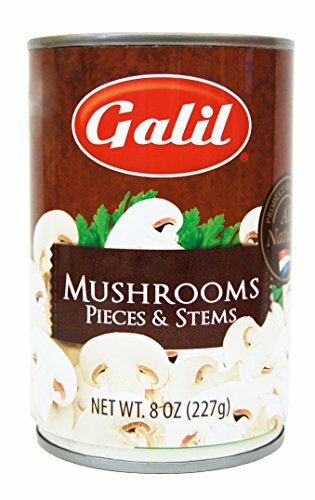 Delicious Galil Mushrooms are 100% All Natural. Perfect addition to any meal. Add to salads or eat them on their own with a splash of your favorite vinaigrette for a quick and healthy snack. Certified Kosher. If you have any questions about this product by Galil, contact us by completing and submitting the form below. If you are looking for a specif part number, please include it with your message.